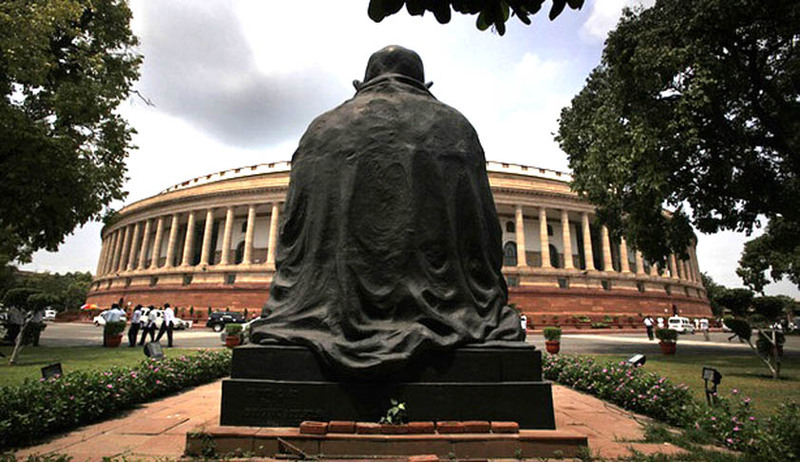 The matter regarding entry of foreign law firms in the country on the basis of reciprocity is being considered by the Government, the Ministry of Law and Justice told the Lok Sabha on Wednesday. The answer was tabled in response to a question raised by BJP MP Harinarayan Rajbhar, who sought to know whether the Government was going to allow foreign law firms in the country. In response, Mr. P.P. Chaudhary, who is the Minister of State for Law and Justice and Corporate Affairs, relied on the Law Commission of India report on the subject as well as the recent Supreme Court decision. Mr. Rajbhar had further sought to know whether the Bar Council of India (BCI) was against the move and the reasons for such opposition as well. Besides, he had also enquired about the manner in which a foreign law firm will qualify to be listed as an Advocate under the Advocates Act, 1961, in case foreign law firms are allowed to operate in the country. To these questions, Mr. Chaudhary submitted that information was being collected from the BCI and would be laid down later. It may be noted here that the Apex Court had, on 13 March, held that foreign law firms cannot set up offices in India or practice in Indian Courts. It had, however, clarified that they can advice Indian clients on a "fly in and fly out" basis, not amounting to regular practice. You may read the issues framed by the Court as well as its conclusions here.